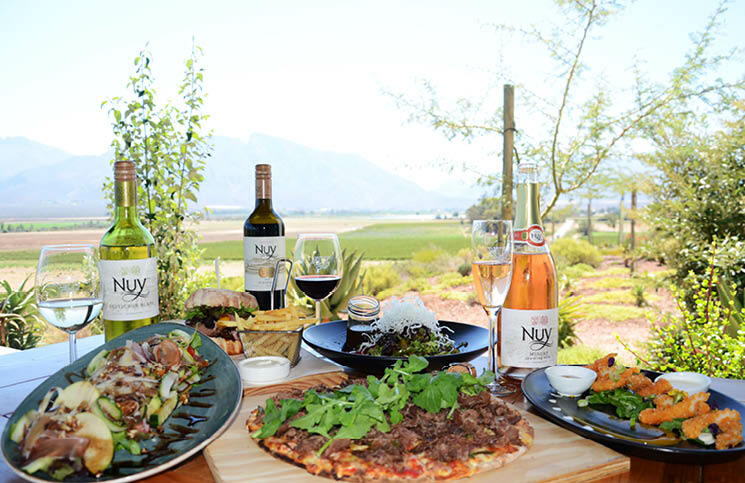 Earlier in February the Franschhoek Wine Valley had the pleasure of hosting four dynamic women aptly referred to as the Worldwine Women. 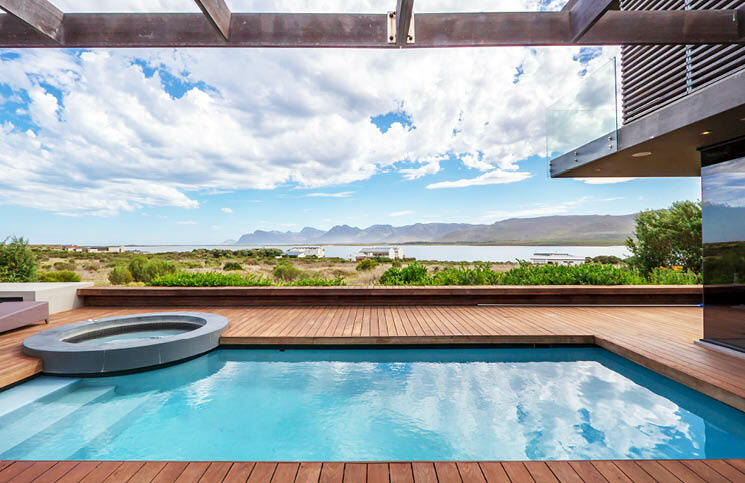 Benguela Cove Lagoon Wine Estate continues to grow as a wine tourism destination, meticulously crafted to cater to different needs. 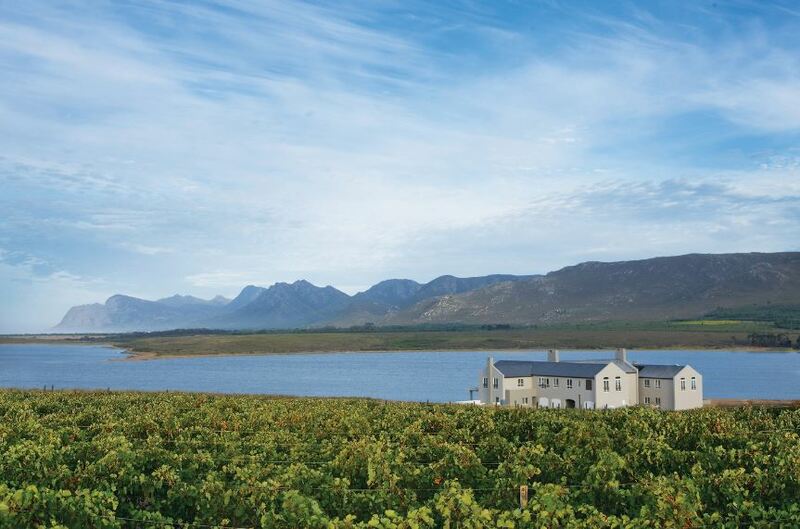 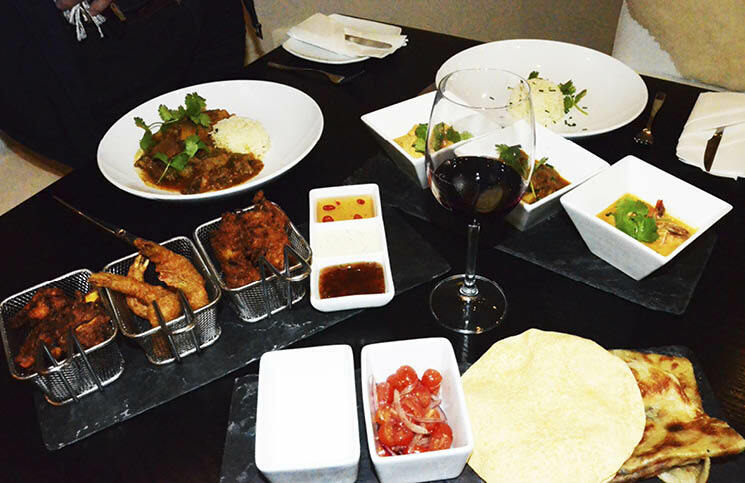 Benguela Cove Lagoon Wine Estate was awarded its first Platter’s five star rating for the Catalina Semillon 2017. 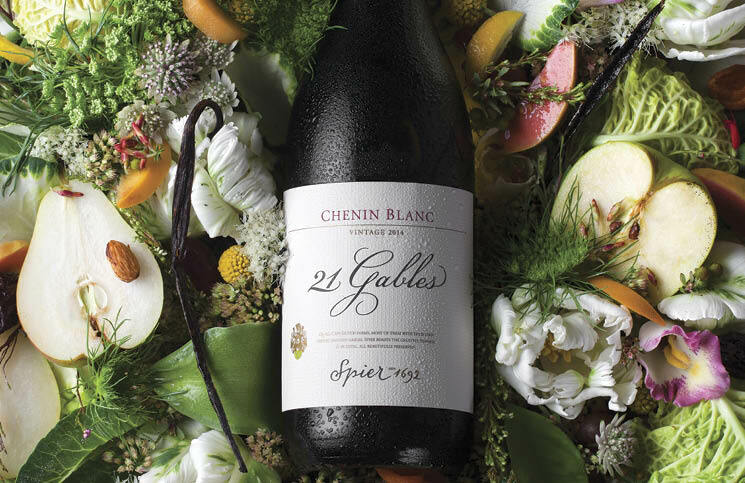 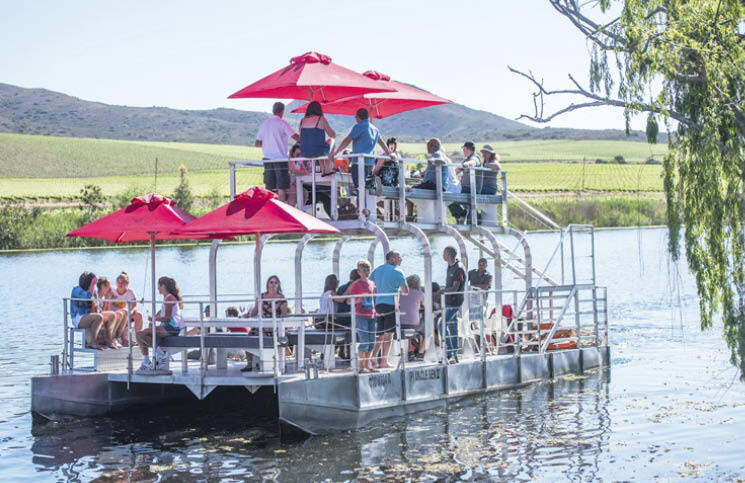 Springtime is around the corner and the Robertson Wine Valley is getting ready to celebrate in style with the 13th annual Wine on the River from 26 - 28 October 2018. 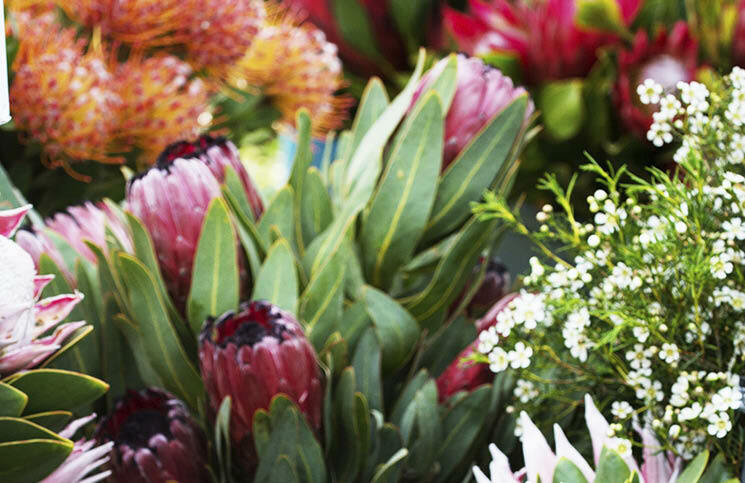 The Darling Wildflower Society has been around for more than a century and the Society’s Show takes place annually from 14-16 September 2018! 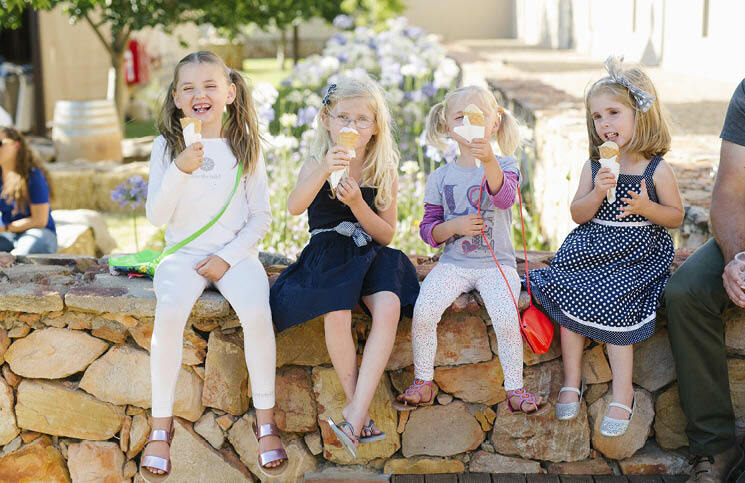 It’s time to pop up your parasol and head out to Gabriëlskloof for a celebration of all things new, pretty, fresh and fabulous.